There is no photo for Warrenton Journal business. Add an image for this company. Warrenton Journal is a company that is located in 220 E Main St, mo Warren, MO Warrenton, MO. You can contact the company via this phone number: (636) 456-3481. This business is categorised in miscellaneous retail, news dealers and newsstands. There is no specific operation hours have been set for Warrenton Journal. There are no specific payment options have been added for Warrenton Journal. Warrenton Journal has official website address www.yourjournal.com that is ranked #19,863,427 in the world based on Alexa. Are you a Warrenton Journal business owner or working / acting on behalf of the company? You can add more detail and tell your potential customer about Warrenton Journal by adding links to additional information about company's products / services detail, brochure, menu catalogue, social media page like Facebook, Google+, LinkedIn, Twitter, YouTube video etc. As a customer of Warrenton Journal, you can share your first-hand experience and opinions about the company's products, services and offers. 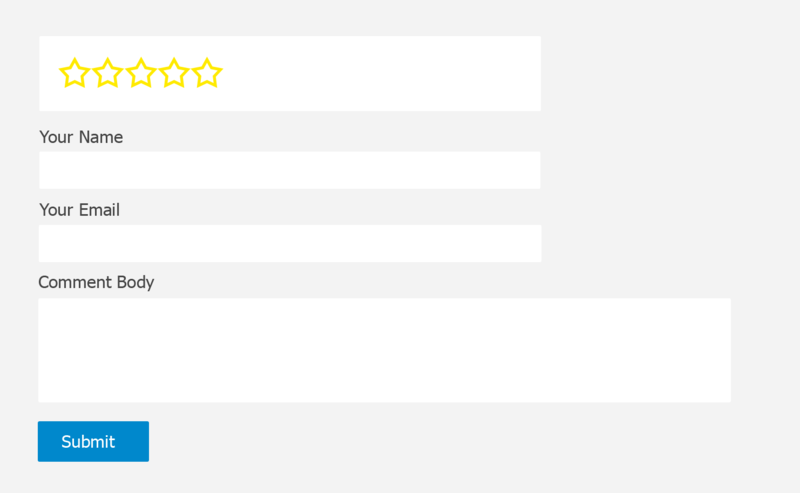 Your rating and review will become a very useful information for other users.